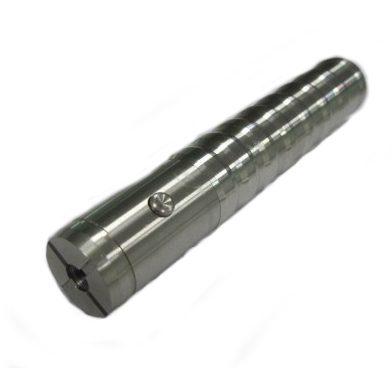 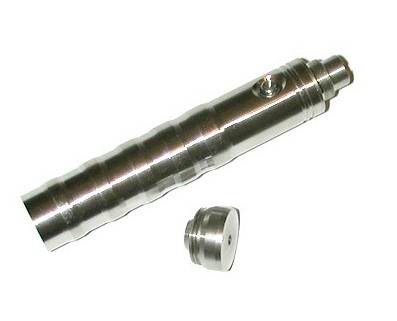 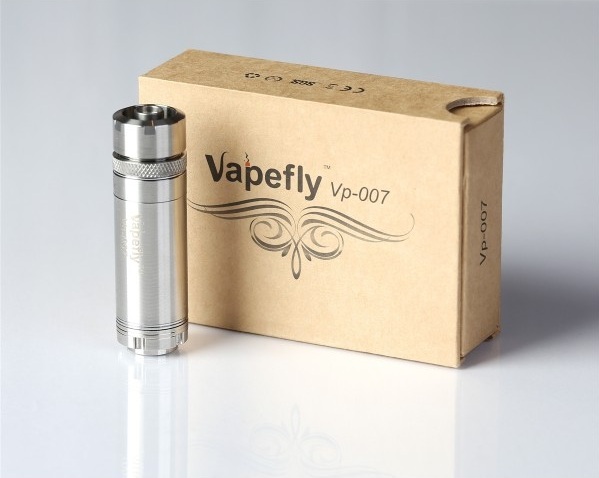 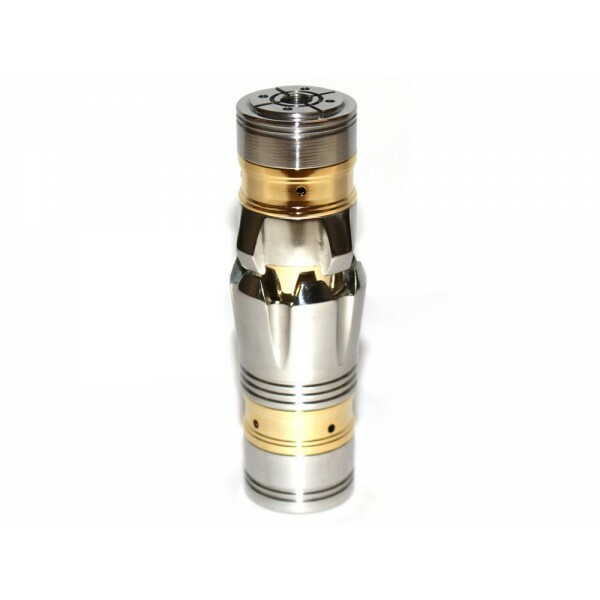 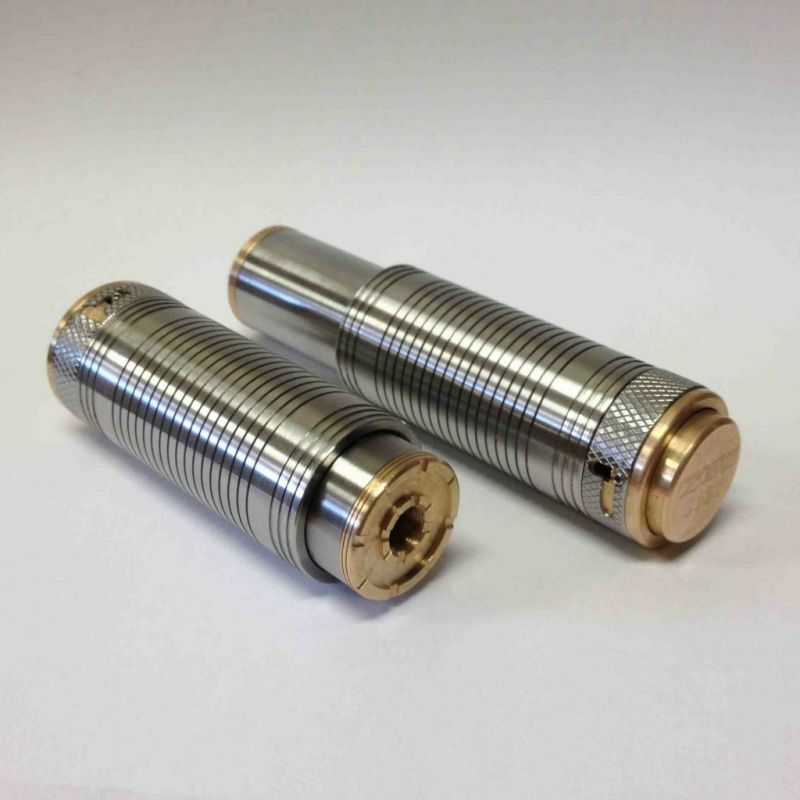 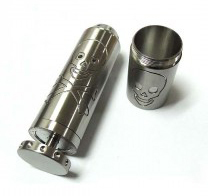 UDT V5 - stainless steel mod . 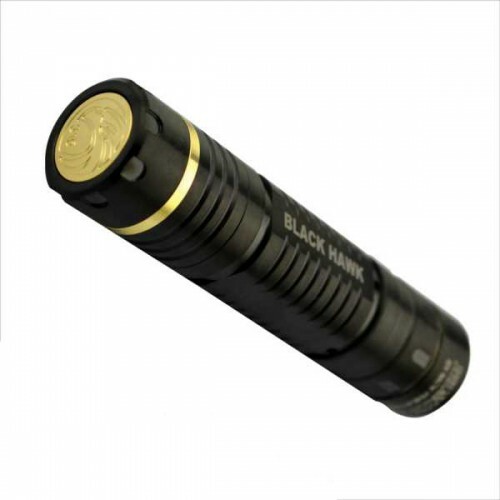 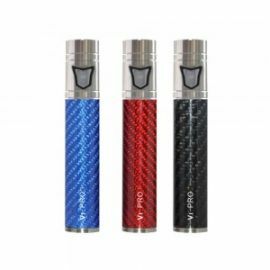 Features: Color: Stainless Steel 510/eGo thread Polished surface treatment Working Voltage: 3.7V Battery Fitting: 14500 batteries (not included) Battery Life: can charge more than 200 times. 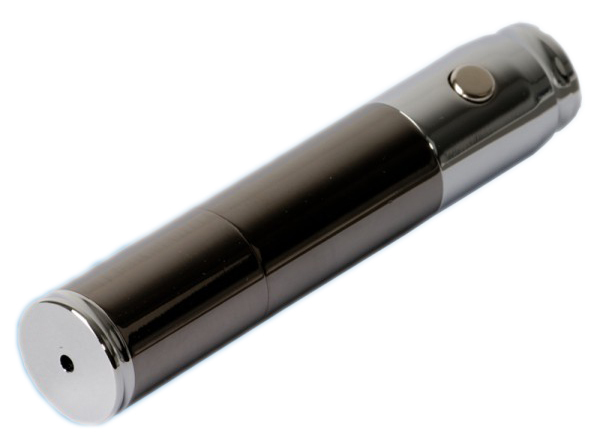 Full battery can supply:1000 mouthfuls. 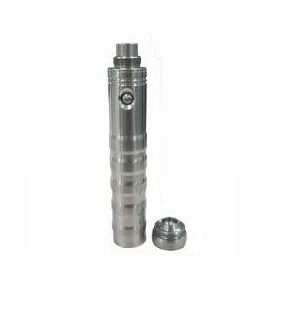 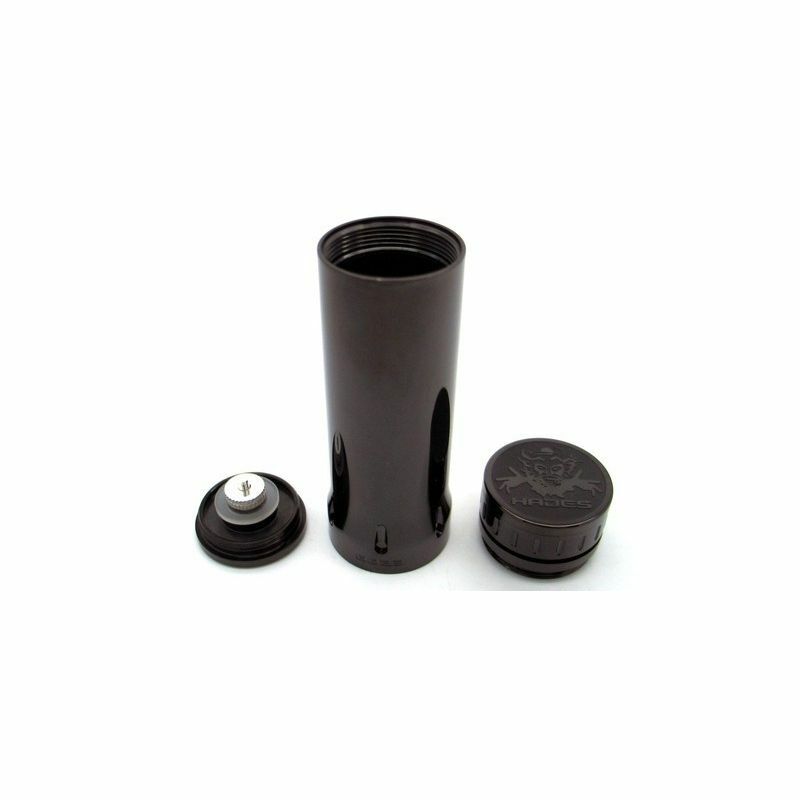 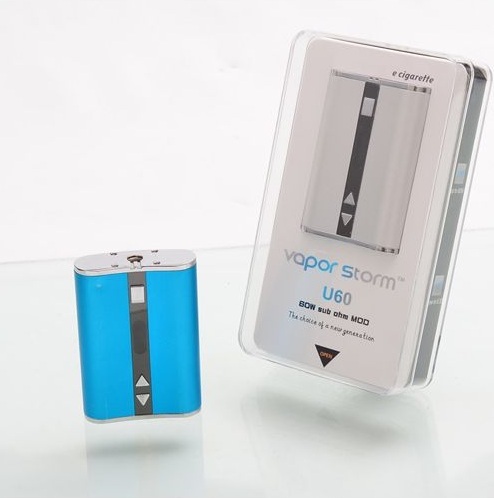 Large battery capacity: 900mAh Dimensions: length - 102mm; diameter - 17mm Weight: 72g The full kit includes: body UDT V5 stainless steel (without battery). 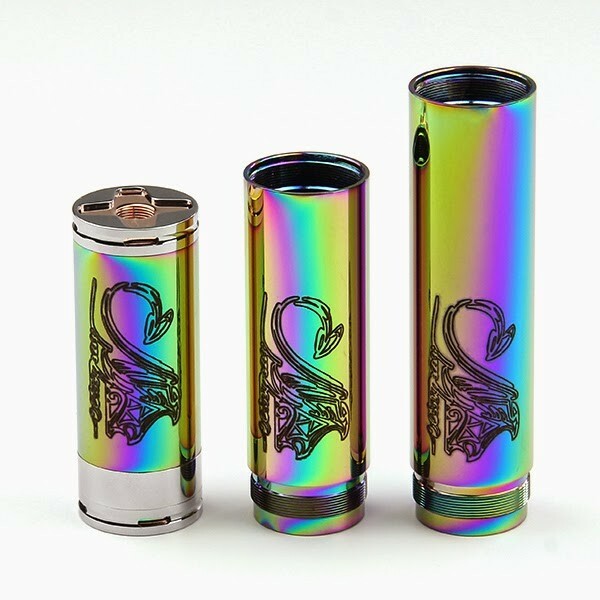 VII-PRO Mechanical Mod. 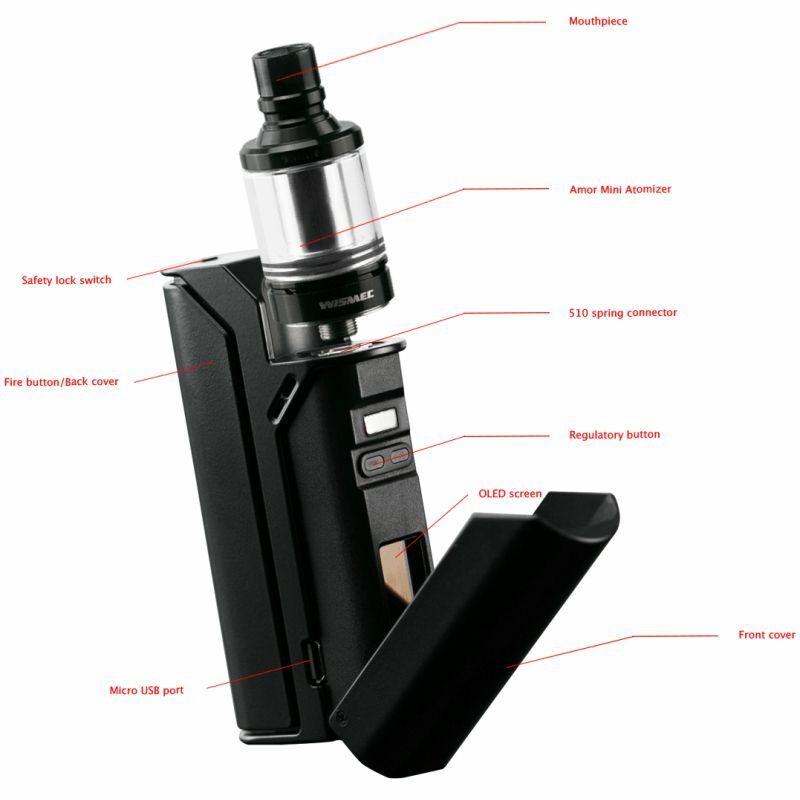 Special Feature: 5 click on/off function; Usage：Press the LED button and inhale at the same time; LED Light Indicator：Blue LED light will display for battery cell voltage of 4.2V; Output Voltage：4.2V full power output; Compatible with：18650 battery (not included); Features：Atomizer Short Circuit Protection, Over discharge Protection. 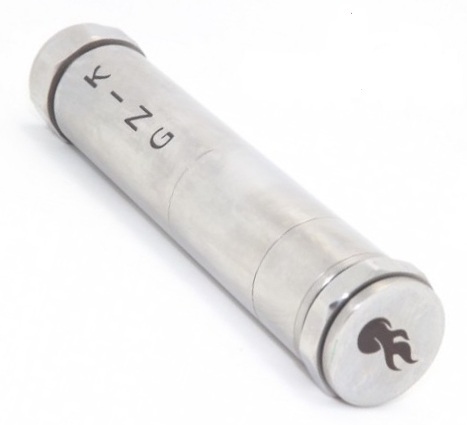 Works with 0.2-1.0ohm atomizer. 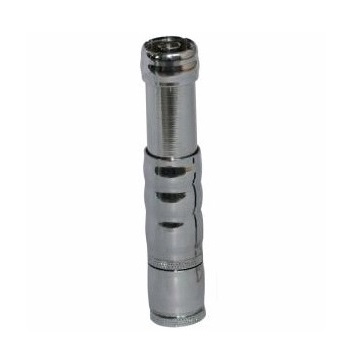 Connector: 510/eGo.